SC&H Capital’s Lindsay Baublitz will be presenting a webinar with The National Center for Employee Ownership (NCEO) on March 6, 2018 to cover communicating valuation while sharing some tools, tips, and examples. 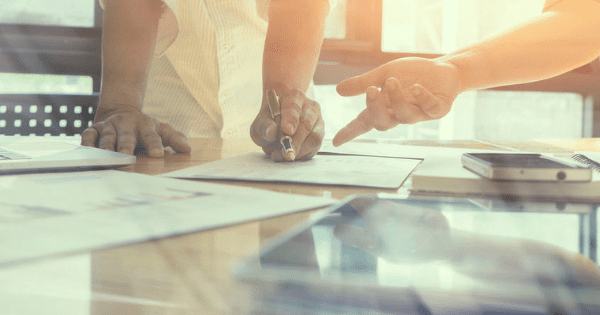 In many companies, the valuation process is a black box—failure to understand valuation blocks the line of site between employees’ day-to-day activity and the value of their ESOP accounts. In order to tap the power of their ESOPs, companies need people to have a basic understanding of how valuation works and what aspects of the value employees can affect. Lindsay will talk about tools and techniques to communicate effectively about valuation in your own company, including actual examples of ways that some companies communicate about valuation to your work force. This session is appropriate for people who will be doing their company’s internal valuation communication.